Join Leila Banijamali, tech licensing lawyer and founder of Startup Documents, for a workshop on negotiation strategies to use with your customers and partners. Banijamali will lead us through negotiation tips and tricks that she has used and developed to secure lucrative multi-year deals for her clients. 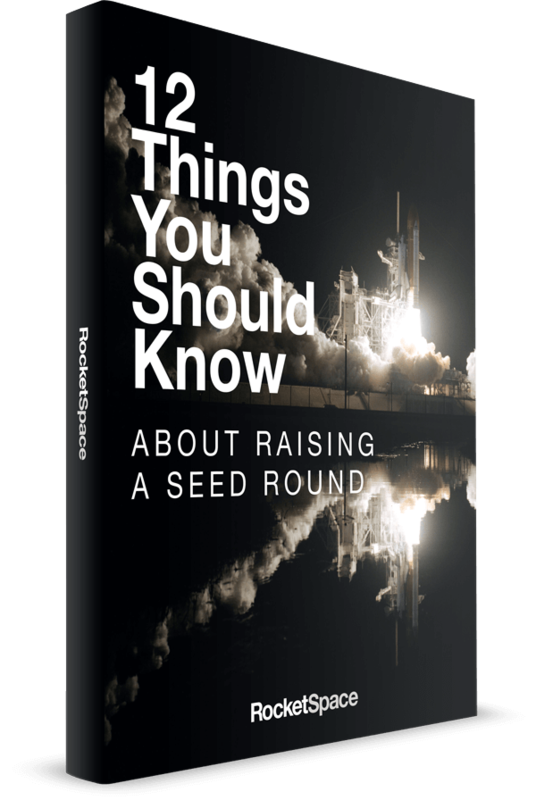 Please note that this event is open to RocketSpace members only. 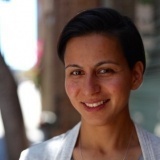 Leila Banijamali is the founder of Startup Documents, a company formation and legal document automation site. Before launching Startup Documents, Leila founded Bedrock, a San Francisco-based technology law firm, where she has led complex licensing negotiations with Disney, Dell, GE, Tesla, LinkedIn and countless other enterprise companies.